It’s back! Anime has returned in the form of Anim-April! 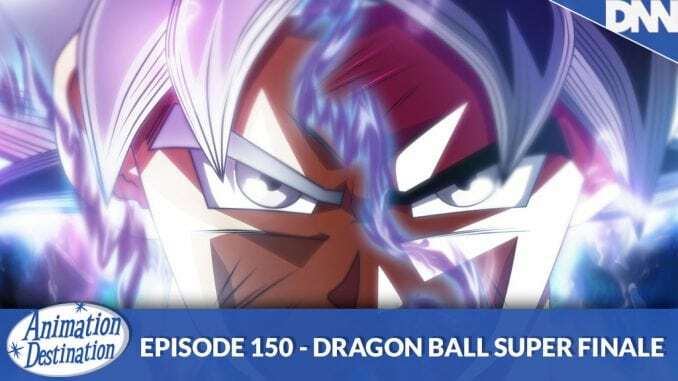 That’s right all through the month of April we’ll be talking about anime exclusively and to kick it off we return to Dragon Ball Super just as it has had it’s first run finale! Sit back and marvel as Brandon completely spazzes out over the Tournament of Power arc and the epic finale!